STOCK MARKET STRATEGY FOR SEPTEMBER 13, 2015: The stock market is moving closer to an overbought condition after the most recent panic to the downside. Strength on Monday or Tuesday could mark the top of this most recent move and start the decline to retest the August or last October lows. This is a time to lighten up into any strength and to keep your powder dry for an important buying opportunity soon. 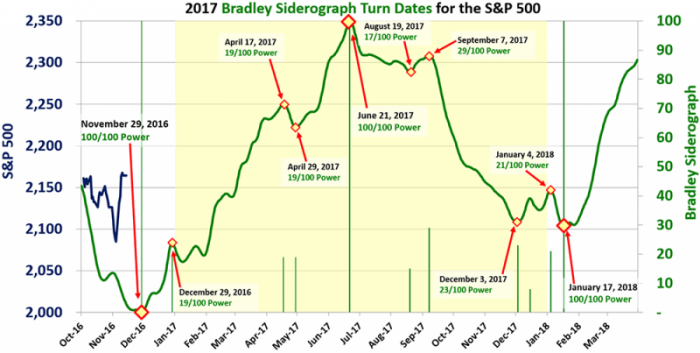 THE BOTTOM LINE: The internal indicators are close to flashing sell signals marking the end of this current rally. The next oversold condition near the retest of the previous lows may be an important buying opportunity. Source: Schwager, Jack D. (2012-04-25). Hedge Fund Market Wizards. John Wiley and Sons. Kindle Edition.